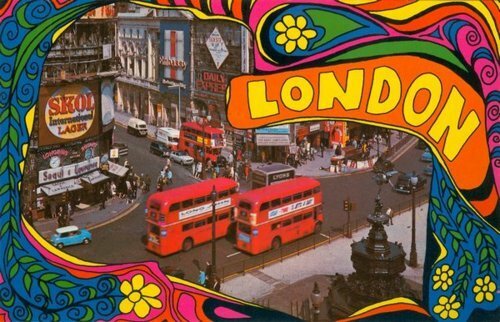 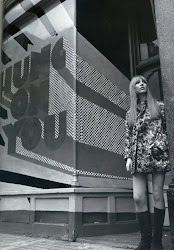 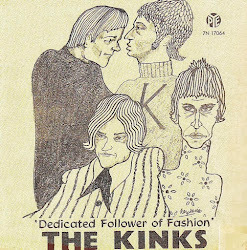 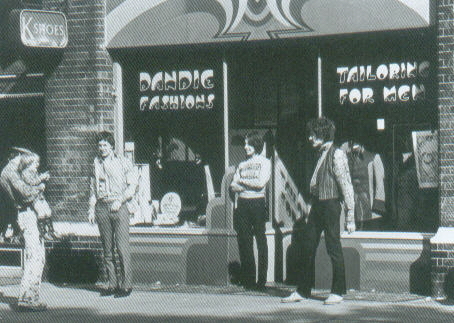 Dandie Fashions opened on 161 King's Road in October 1966. 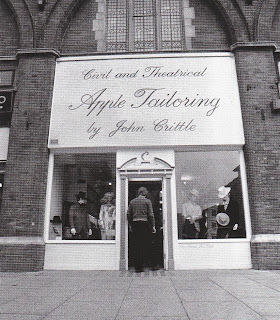 It was a brainchild of two young entrepreneurs - John Crittle (an Australian, former employee of Michael Rainey in Hung on You) and Tara Browne (an heir to the Guinness fortune) who wanted their boutique to be a retail outlet for their new tailoring business Foster and Tara. 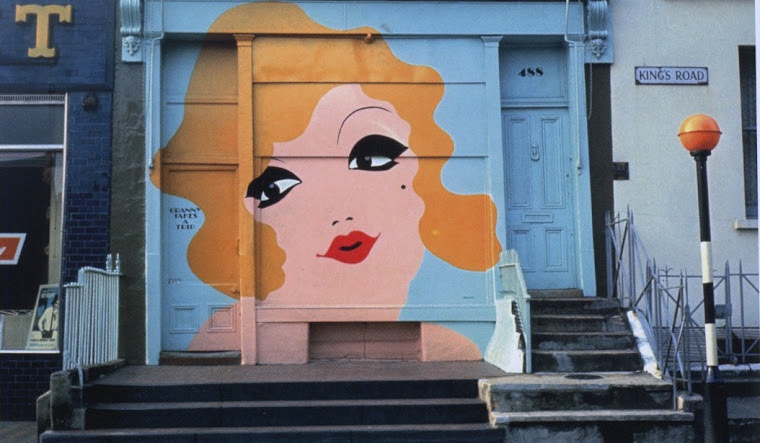 Unfortunately, in December 1966, Tara Browne died in a car crash (he was on his way to discuss designs for a shop front with graphic artist David Vaughn). 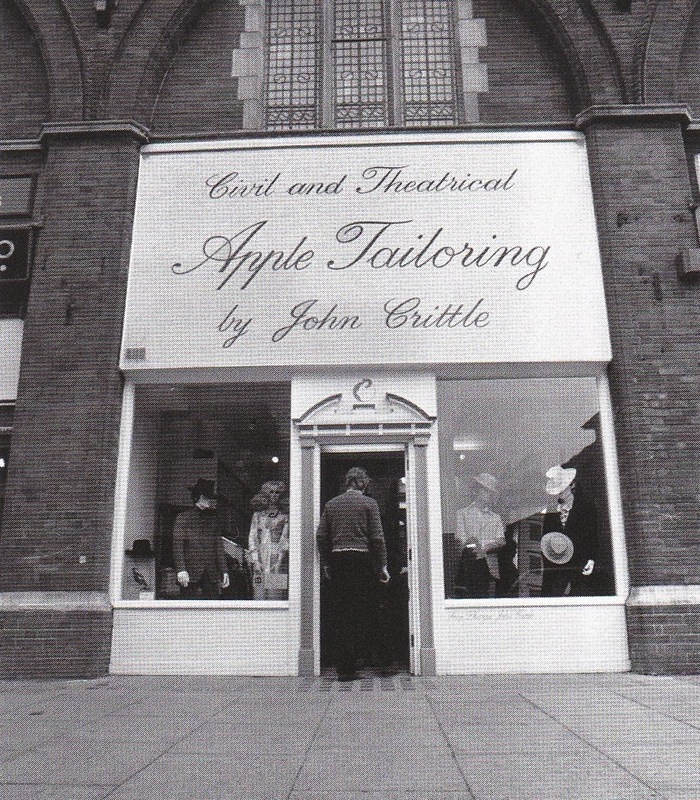 His share of the business was bought by Crittle. 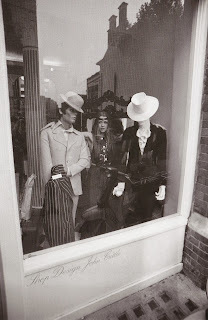 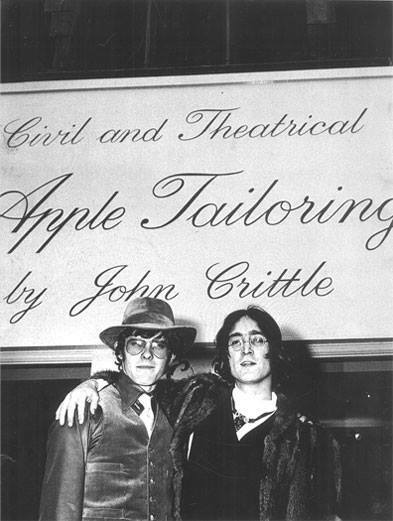 Crittle, in his policy was essentially copying Hung on You - from Art Nouveau designs for the shop front to clothes themselves - silk frilled shirts, velvet suits in every possible colour and double - breasted jackets. 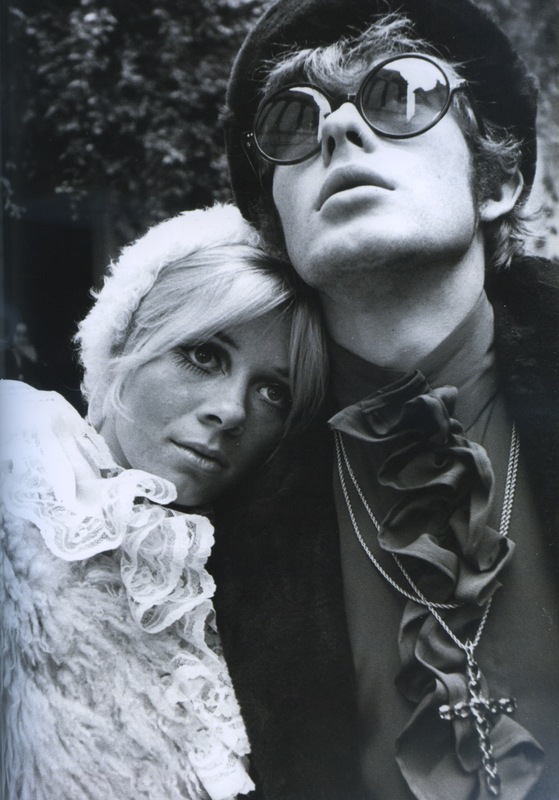 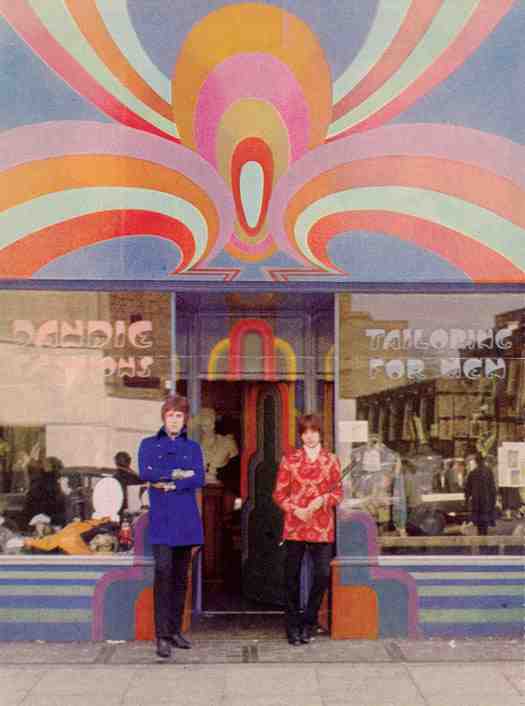 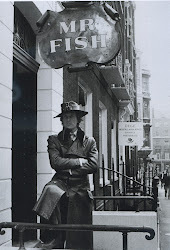 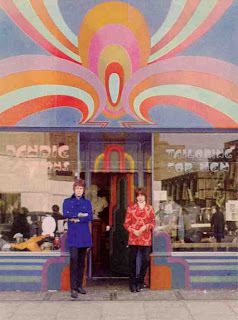 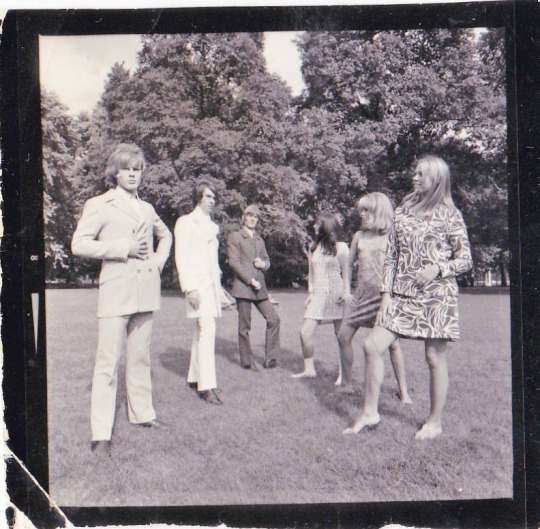 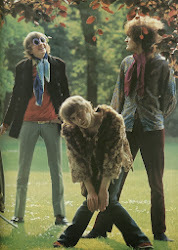 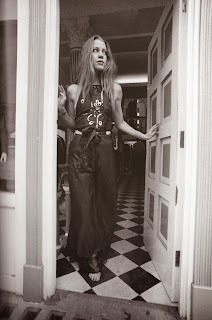 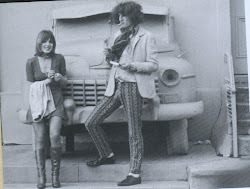 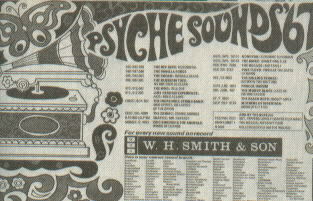 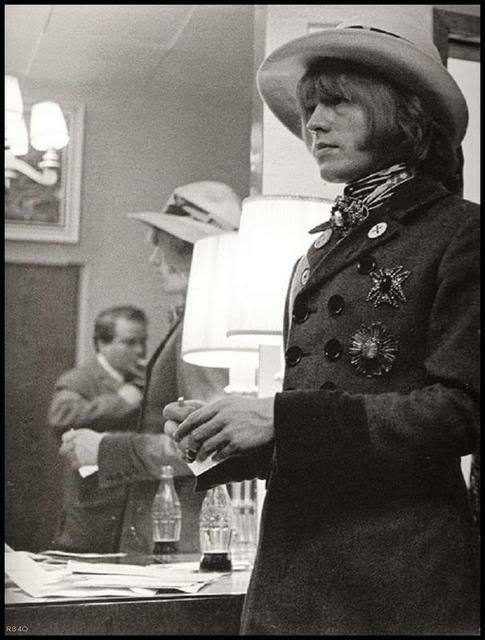 Nevertheless, shop proved a quick success and soon its clients included Brian Jones, David Bowie and Jimi Hendrix. 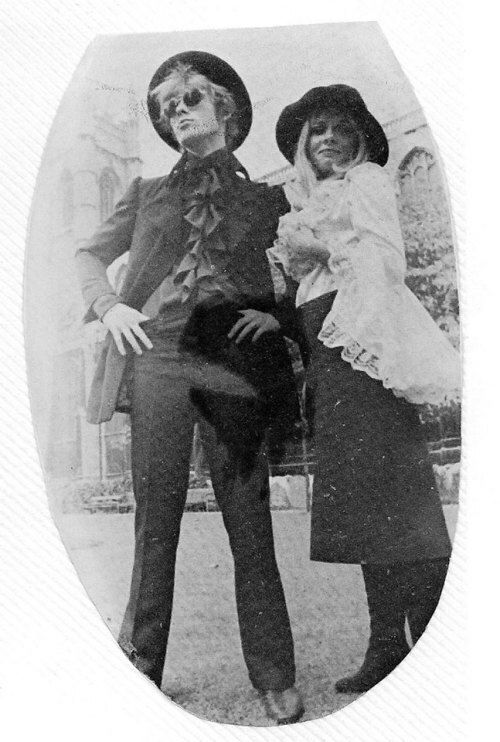 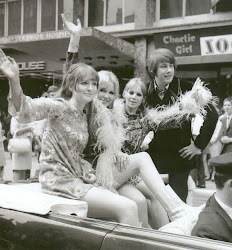 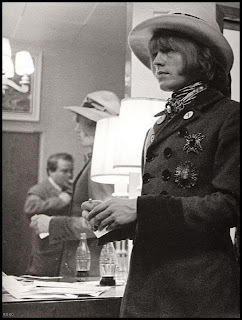 Brian Jones became so friendly with John Crittle, that he had lent him his chauffeur Brian Palastanga and limousine when Crittle was on his way to the court after the drug bust on Dandie Fashions in May 1967. 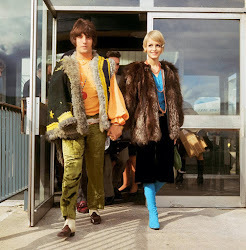 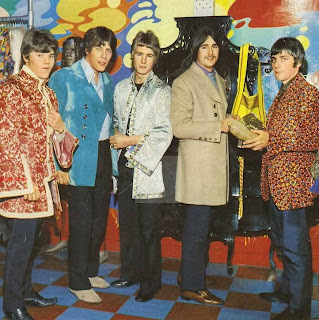 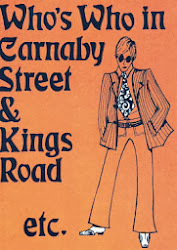 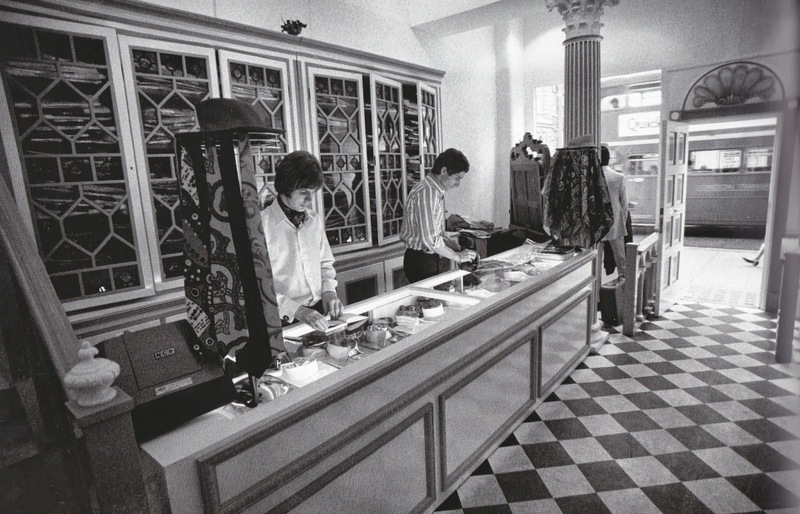 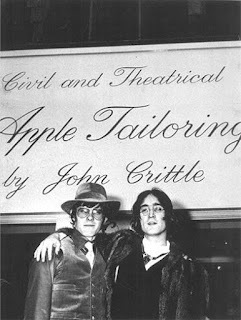 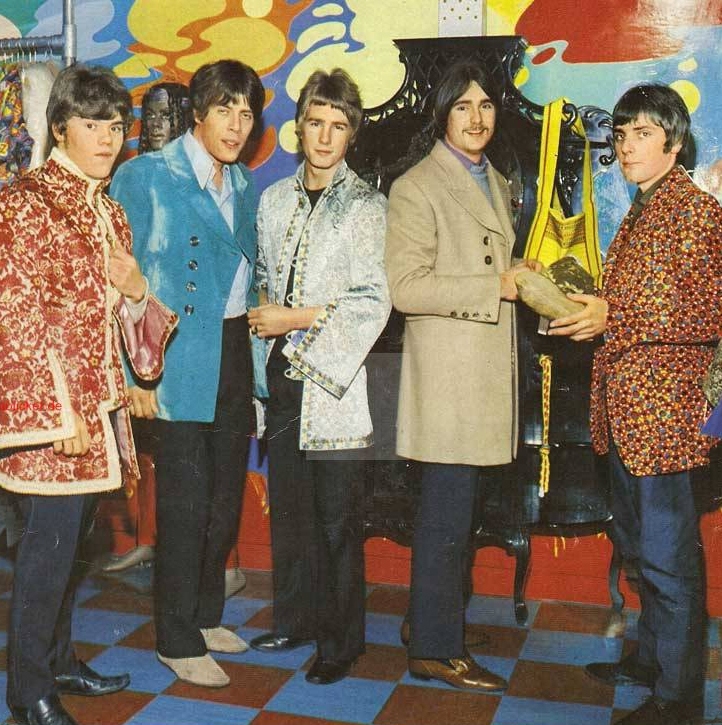 Beatles were also customers at Dandie Fashions, and , seeking an investment opportunity, they bought the shop in May 1968 and transformed it into Apple Tailoring - part of their ill-fated, badly ran Apple Enterprise. 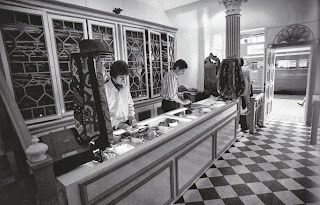 John Crittle was employed as a director; however his skillful management could not save the boutique from quick bankruptcy in the late 1968. 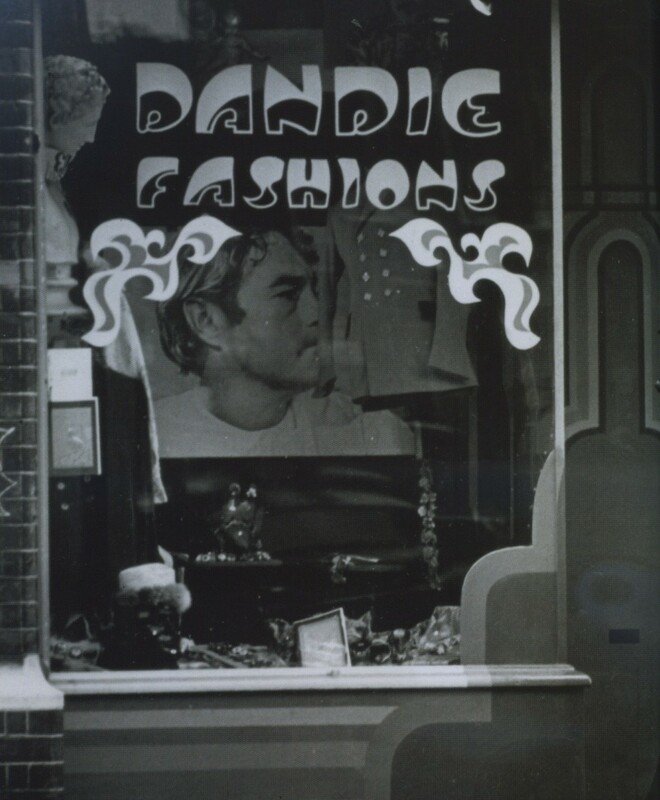 Crittle returned to Australia where he died in 2000. 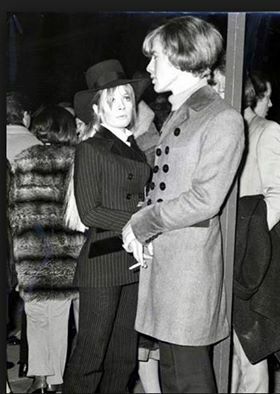 He is now also remembered for being a father of a ballet star Darcy Bussell - his child with Andrea. 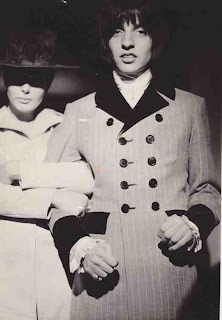 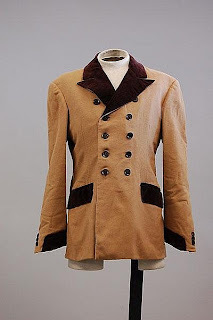 Dandie Fashions jacket from 1967. 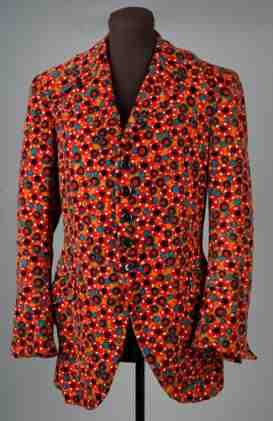 It was sold by Kerry Taylor auction house in March 2010 for an undisclosed price. 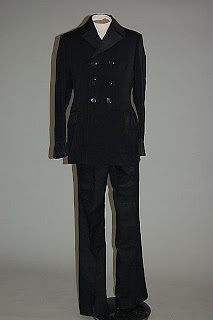 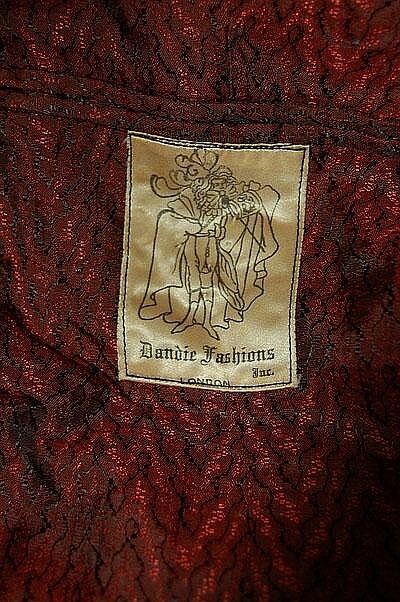 Dandie Fashions suit, also sold on auction by Kerry Taylor house in 2010. 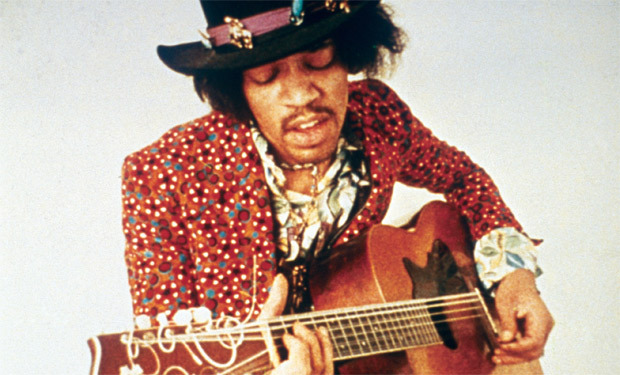 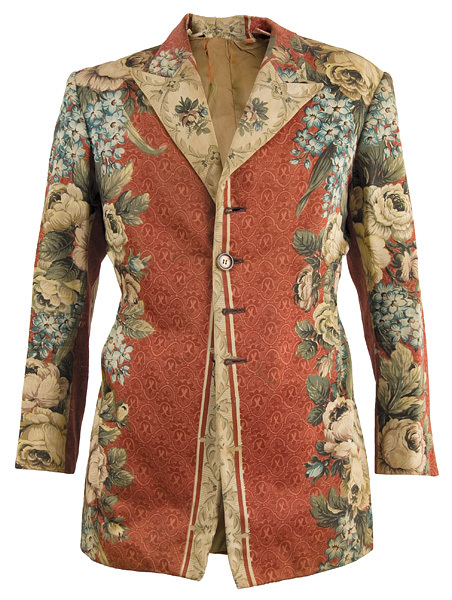 Floral Jacket from Dandie Fashions worn by Jimi Hendrix in 1967. Floral jacket from Dandie Fashions worn by Jimi Hendrix circa 1967. It was displayed in 2010 during Jimi Hendrix exhibition in Handel House, London. 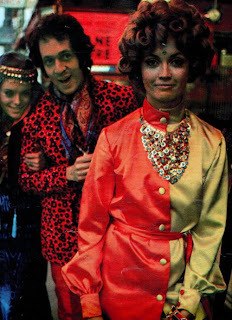 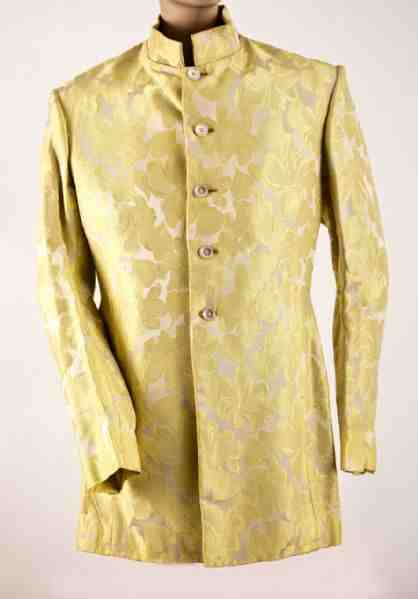 Jacket with a mandarin collar from Dandie Fashions worn by Paul McCartney in 1967. 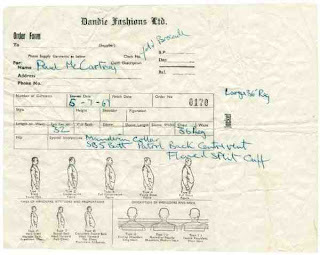 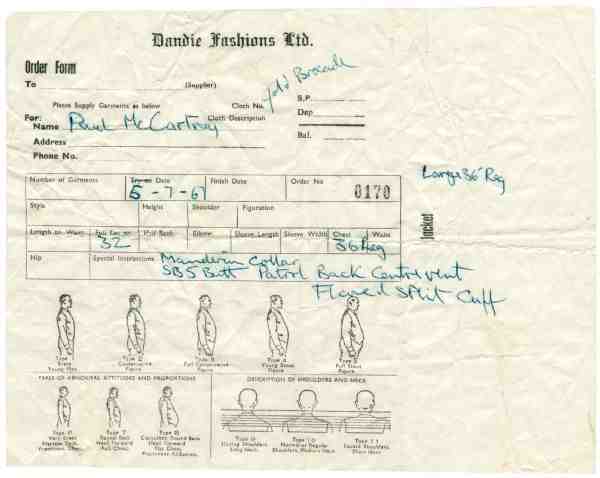 Paul McCartney's order receipt for the jacket. 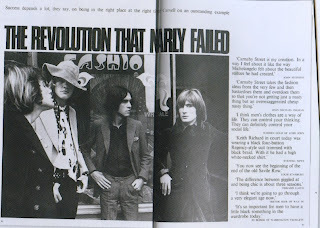 The Revolution That Nearly Failed - an article in December 1967 issue of Town magazine. 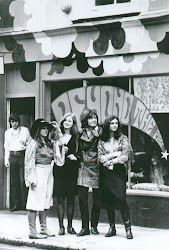 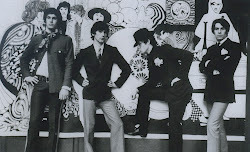 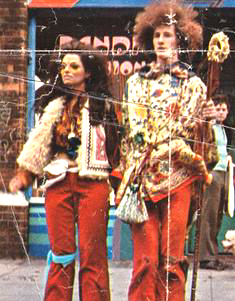 The photo depicts a group of young men sporting peacock style outside Dandie Fashions.